Roof 101 is an American roofing company providing roof related services for residential, commercial, and industrial applications. 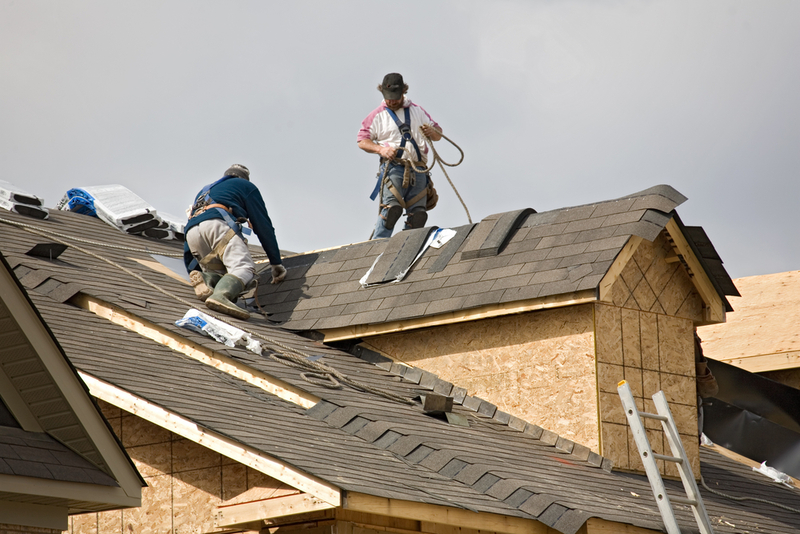 Our company works in such a way that practically any project can be accomplished, and any vision achieved, using the most professional and well respected roofers in the industry. The quality of the wide range of services our roofers provide is nothing less than the best, and we accredit their honest and decent workmanship as the basis of our trusted company name. So why choose a Roof 101 roofer? 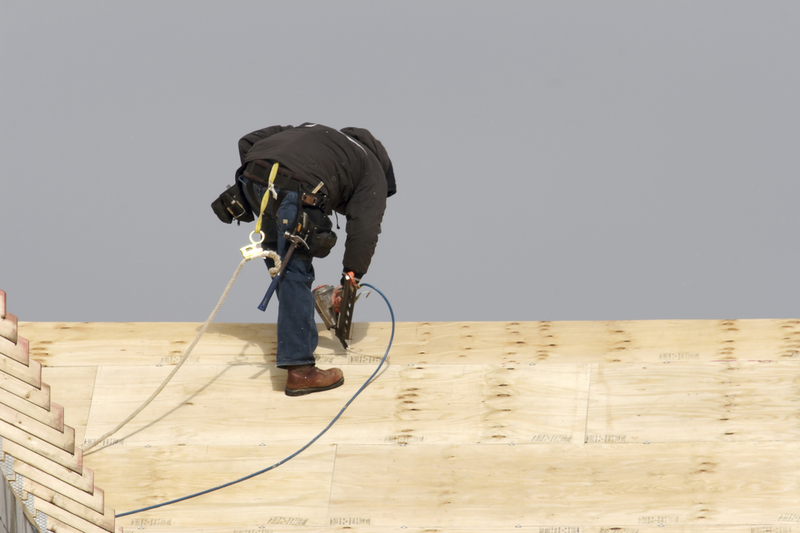 Roof 101 employs rigorous screening processes that all our roofers must undergo on a regular basis. This system ensures that we always know the fields in which our roofers excel in, where they have the most experience, what their preferred area of work is, and of course the area in which they can provide their services. As a result, the roofers that we send you will be especially suited to your project, and will be able to provide you with workmanship and advice that is backed by both years of experience, and true passion and respect for what they do. It is under these circumstances that your project will receive the highest quality attention, consideration, and servicing. In addition, their knowledge and experience within the industry will be able to assist you in making roof related decisions in a sensible manner, that is also in accordance with your budget and ideas. 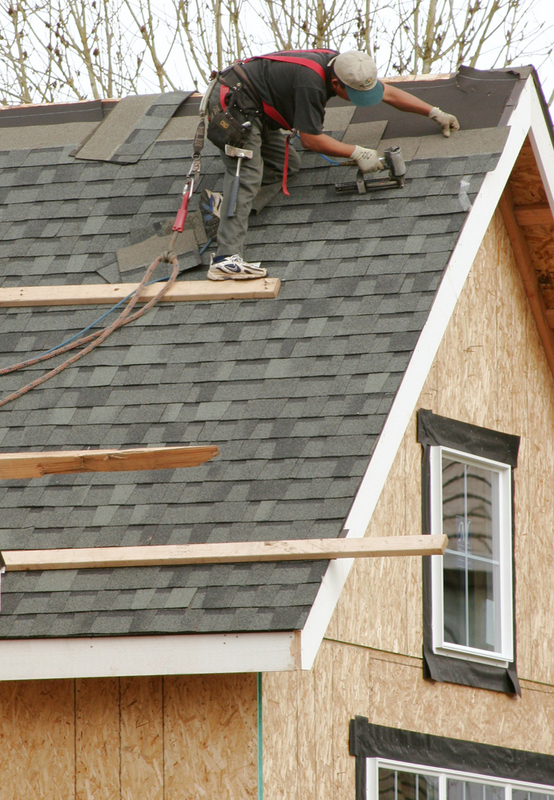 What services do our roofers offer? As already mentioned, Roof 101 can accomplish practically any kind of roof related project. This is because we work with literally thousands of local roofers across all 50 states, each catering to different roofing areas and boasting different expertise. This allows us to be confident in our ability to provide all forms of roofing services, no matter where you live or what you sought. Our licensed roofers are already more than familiar with the following kinds of roofing services, however we do recognise that there are endless amounts of projects that can be done involving roofing construction. As such, we ensure you that if your project doesn`t fit one of these categories, we are still perfectly capable of accomodating it, and approaching it in the most professional and responsible manner possible. Installation –Installing a roof or an aspect of it is in most cases a difficult process, and it is always the most crucial. This is because if not performed correctly and meticulously, according to the project requirements and industry standards, it can lead to serious problems in the future, such as malfunctioning, or even require complete replacement. Our roofers are always professional and thorough, and will ensure that the job be done to achieve efficiency and longevity. Whether you need an entire roof to be installed, or only a certain part of it, such as flashing, we have the right roofers for the job. Replacement – All roofers will tell you that it is sometimes more cost effective to replace a roof entirely than perform ongoing maintenance and repairs. Although roof replacement is initially more expensive, it eliminates the possibility of undetected problems developing, and ensures quality functioning of your roof for its maximum life cycle. If your roof is experiencing consistent malfunctioning, we strongly recommend that you consult with one of our replacement roofers, to discuss the possibility of timely roof replacement. It is, at the end of the day, your pocket that will benefit. 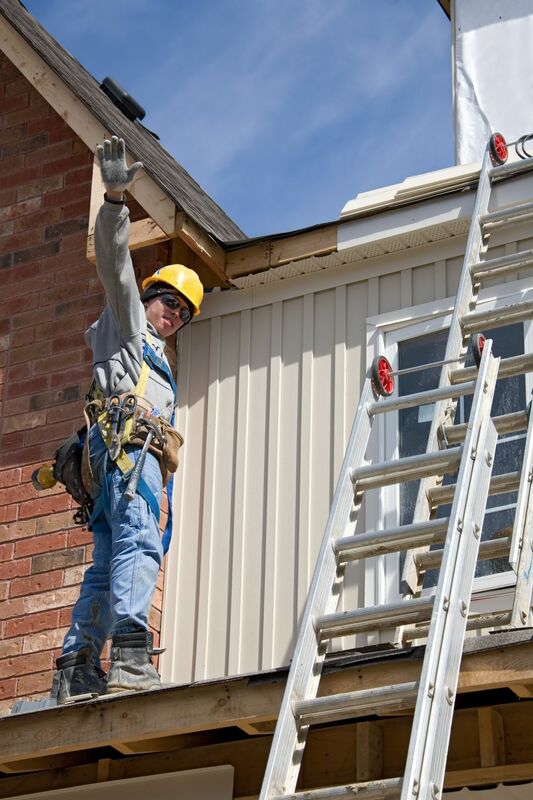 Repair – Roof repair is required in a number of situations. While it may be required in emergency situaitons such as storms, it might also be required for long term neglect of your roof. It might also be relevant for only a particular component of your roof`s structure. In rain, hail, or shine, we have both emergency roofers and general repair roofers on call to save the day…and your roof. Inspection – A roof inspection is the most essential part of any project. When properly performed,it can correctly determine the level of performance of a roof and the need for repairs. This allows you to be sure that you are going ahead with the right roofing project, and tending to any possible roofing problems before they develop too severely. As such, it is important that it be carried out throughly,and our roofers will provide you with a professional inspection that will consider all these aspects and more. As part of our services, our roofers will provide you with an official roof inspection certificate, as well as semi aerial photography if you wish. Cleaning – Strong winds can blow a lot of debris onto your roof, and both damage and clog vital parts of its functionality. We have roofers that excel in cleaning services and can effectively clean your roof for lasting performance and look. Our roofers also use the most advanced cleaning methods to achieve their results, such as washer pressure technologies. 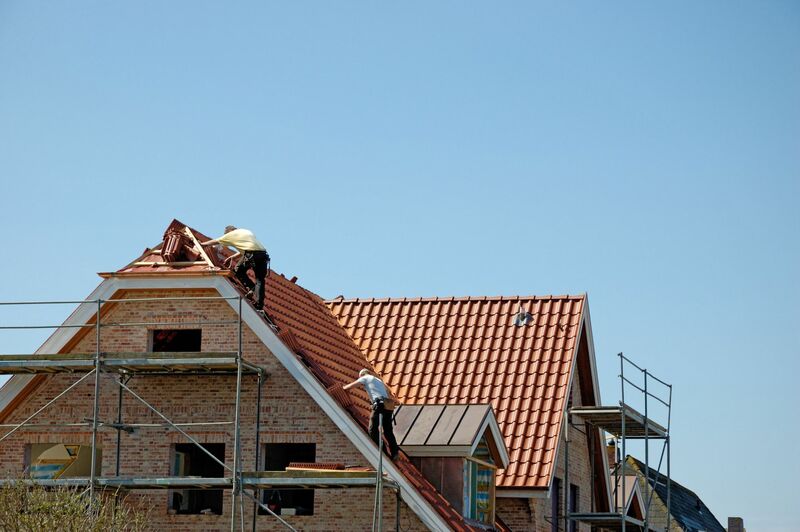 Now that you are aware of the extensive range of services our roofers are capable of providing, we would be more than happy to hear about your project. As mentioned before, with so many thousands of professional roofers working for us, there is no project too big or too small for us to achieve. Describe it to us by filling out the red form at the top-right corner of the page, and we can have several expert roofers lined up for you, ready to go above and beyond. The roof of your house or building can undergo serious damage, weathering, disintegration, or malfunctioning at any point throughout its lifetime. These things may be prevented or even taken care of with roof repair and similar projects. 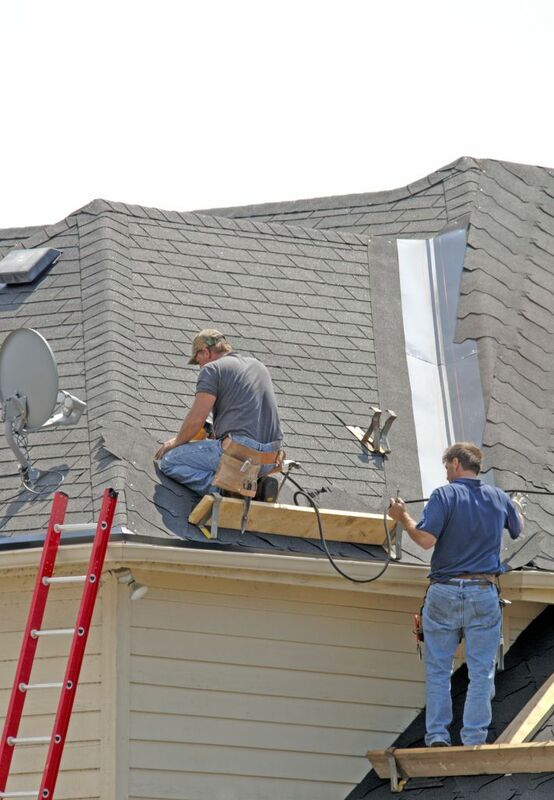 Sometimes, however, repair will not be enough and you will need a new roof entirely.